Bob Pothier serves as a Senior Consulting Partner for Partners In Leadership and brings a wealth of experience that has helped clients create greater accountability and implement culture change initiatives. Bob spent nine years as an executive at General Electric Company where he worked on mergers and acquisitions for GE Healthcare. 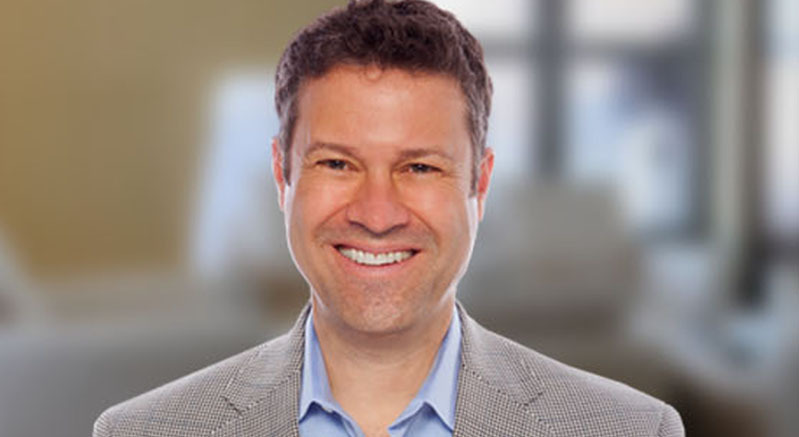 At GE he worked on over 100 global acquisitions, equity investments, and divestitures and helped lead the strategic planning and execution of GE’s integration process. Prior to GE, Bob worked for Koch Industries in its Koch Capital group, working on mergers and acquisitions, but focusing primarily on Koch Ventures, its private equity division. Bob also is a co-author of the book The Happiness Journey and serves as Chairman of the Board of Hapacus, a wellness company. Since joining Partners In Leadership, Bob has worked with many notable organizations such as Abbott, Baird Capital, Bechtel, Comcast, Genomic Health, Genzyme, Kawasaki, Monsanto, Petronas and US Foods. With a JD in International Law and Legal Studies from Georgetown University Law Center and a Master of Science in international business from Georgetown, Bob has spent most of his career on business strategy and working with cross-cultural teams. He has worked with both large and small organizations and has consulted, taught and trained hundreds of people in his career as he has helped grow these businesses. Currently, Bob contributes to the Partners In Leadership column for Inc. Magazine and serves on the board of directors of several non-profit organizations. In addition, Bob has been an adjunct professor and guest lecturer at Baker University (MBA program) and Marquette University Law School.